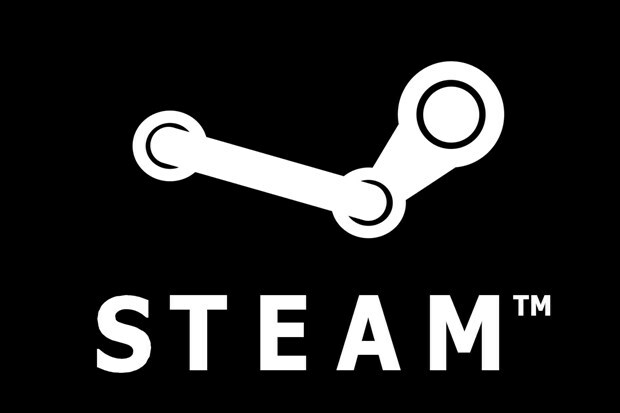 PC gaming storefront Steam is now strongly emphasising the use of its new two-factor authentication security system -- but only if you want to trade virtual goods. Previously, trades of items such as trading cards and in-game goods between Steam account holders were instant once each party had agreed to the swap. Moving forwards though, you'll need to have the authenticator installed on a second device and activated for a week. If not, the trade will be held in digital escrow for three days. If the trade is between users who have been friends on Steam for over one year, the hold period is reduced to a day. Steam owner Valve's reasoning is to reduce the number of thefts committed on the platform. In a blog post, it writes that "around 77,000 accounts [are] hijacked and pillaged each month". "Enough money now moves around the system that stealing virtual Steam goods has become a real business for skilled hackers," Valve says. "Practically every active Steam account is now involved in the economy, via items or trading cards, with enough value to be worth a hacker's time. Essentially all Steam accounts are now targets." Most "hacks" involve gaining access to a user's account, initiating trades, and then selling the items on third-party sites. There's an ardent collector community that prizes rare trading cards or aesthetic items such as hats, putting real monetary value on the stolen items. In June this year, Valve announced that they would no longer be refunding victims of bogus trades, saying "all trade scams can be avoided". The company formerly replaced stolen items, but that created a situation where the duplication of items affected the legitimate trading market for them. Getting the two-factor authentication app is highly recommended even if you don't partake in the virtual goods economy, especially if your payment information is on file.